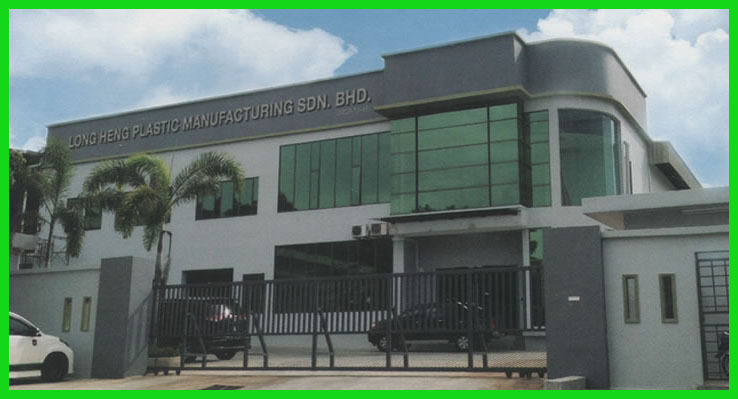 LHP PACKAGING SDN BHD started since 1997 with the vision of producing high quality products and provide excellent services. We focus on manufacturing best quality of plastic containers domestically and also export our products to foreign countries. We are a one stop manufacturer and provide many kinds of EDM plastic food packaging and table wares such as cutleries, food containers, cup. They are all disposable, biodegradable and microwaveable. In addition, we provide custom made products upon request. Our product is made up by EDM mould designs and development. Clients are our most important assets. Hence, we pay utmost attention in customers satisfaction. We are ever ready in providing practical solutions for our stakeholders. We promise will reply your feedback within 24 hours. Lastly thanks for your time by visiting our website, we will deliver the best quality of products with fair prices.